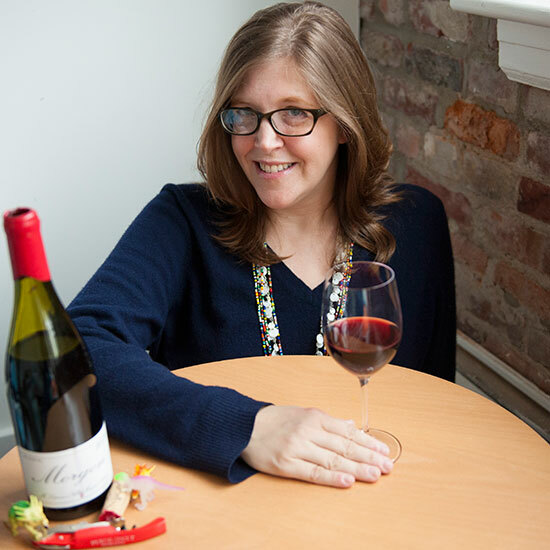 For almost eight years, Christy Frank has been an ambassador for small wine producers and wines from the southern hemisphere at her teensy 320-square-foot wine shop, Frankly Wines, in New York City’s Tribeca neighborhood. She’s filled her shelves with boundary-pushing Aussie bottles, exceptional $10 South African Chardonnays and even sparkling wine made with the unheard-of Brianna grape in Vermont. Needless to say, she spends a lot of her time busting myths and giving these wines narratives for her customers. Here, Frank's 12 myth-buster wines. For almost eight years, Christy Frank has been an ambassador for small wine producers and wines from the southern hemisphere at her teensy 320-square-foot wine shop, Frankly Wines, in New York City’s Tribeca neighborhood. “The idea of Frankly Wines is just to be a superawesome neighborhood wine shop that you wish was in your neighborhood—the shop around the corner that you wish was the shop around your corner,” she said. And it works: Everyone from bankers to tech people to New Jersey commuters have gotten turned on to Frank's unique wines. She’s filled her shelves with boundary-pushing Aussie bottles, exceptional $10 South African Chardonnays and even sparkling wine made with the unheard-of Brianna grape in Vermont. Needless to say, she spends a lot of her time busting myths and giving these wines narratives for her customers. Just this summer, Frank and her husband opened a brand-new shop upstate in the little town of Copake, called Copake Wine Works, which means that people outside the city can now benefit from her smart approach to wine. 8. MYTH: WINE IN A CAN?